A Man You Don't Meet Every Day Tin Whistle Sheet Music And Banjo Tab in the key of D Major. A traditional Scottish tune recorded by The Pogues and The Dubliners. different than the sheet music, but not a lot. 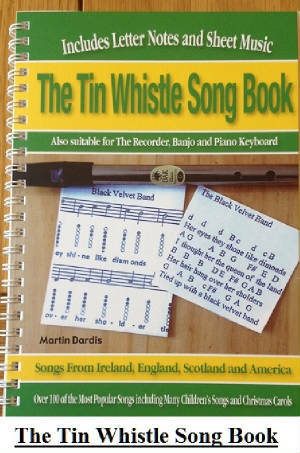 Video lesson on how to play Jock Stewart on the tin whistle is by Jean.